Low Inventory. Jacksonville residential real estate inventory is down 16.9%. This means your home will be competing against fewer homes on the market, increasing the opportunity for ending up with a multiple offer situation and/or receiving a full-price offer. High Demand. 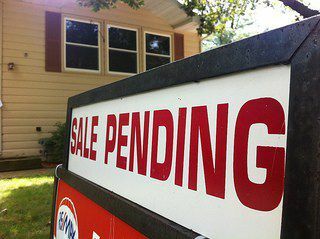 There are many Buyers eager to purchase a home. In fact, there is a flood of first-time, millennial, and relocation Buyers in the Jacksonville market that is likely to continue in 2016. In addition, there are many “Boomerang Buyers,” homeowners who went through short sales or foreclosures as a result of the 2008 financial crisis, and are now ready to buy again as these setbacks come off their credit reports. According to the Northeast Florida Association of Realtors (NEFAR), the biggest demand is for homes in the $300,000 to $499,000 price range, with transactions up 34.3% year-over-year. The second most popular range is for homes priced between $200,000 and $299,000; transactions for those home are up 24.8% year-over-year. Increased Prices. Average home prices in Jacksonville have increased a hefty 11.1% compared to this time last year. Affordability. Although Jacksonville is a Seller’s market, Buyers still benefit from the fact Jacksonville remains a very affordable housing market. Despite the surge in JAX home prices over the past year, the Housing Affordability Index has fallen only 3.0%, meaning that Buyers are benefiting, in many cases, from higher incomes and continuing low interest rates in Jacksonville. Low Interest Rates. Also to Buyers’ benefit is the fact mortgage interest rates are expected to remain range-bound going into 2016. In other words, in the coming month, the upward movement on interest rates is likely to be small and incremental. Buying May Trump Renting. The fact that Jacksonville rental prices continue to increase makes buying a home even more attractive to current renters from a financial perspective.  If you are considering buying or selling in 2016, or simply have a real estate question, please call me directly at 904-570-1216 or email me at jonkbrooks@gmail.com.